I love pretty much everything fashion related, but my passion undoubtedly lies firmly with shoes, particularly sneakers. 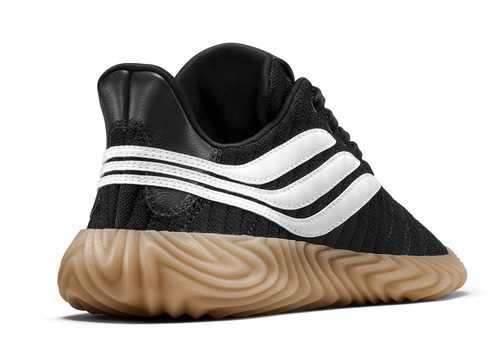 Any news related to this subject catches my attention, so when I caught wind that a new pair of Adidas was due for imminent release, I instantly browed the web for more information! 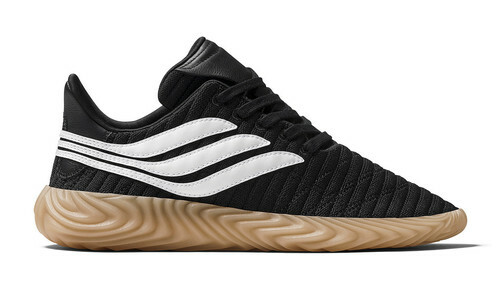 The Adidas Sobakov Football Trainers are styled in a simple yet effective black and white colourway with contrasting beige sole, designed with a sharp and almost pointy shape providing a sleek silhouette. 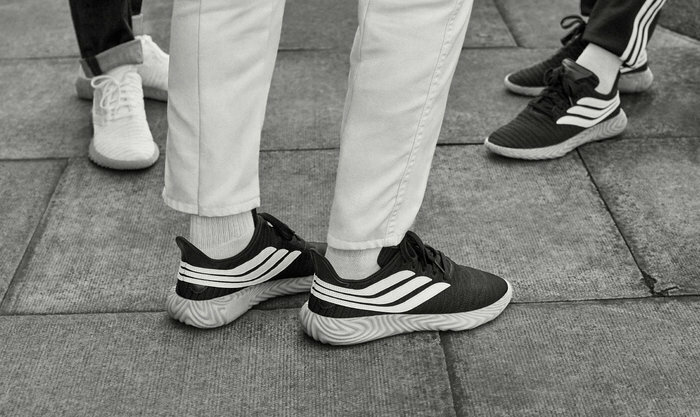 Featuring a ribbed fabric across the main body of the shoe, complemented with the classic three stripes, yet designed with a unique twist quite unlike any other pairs in the Adidas range. 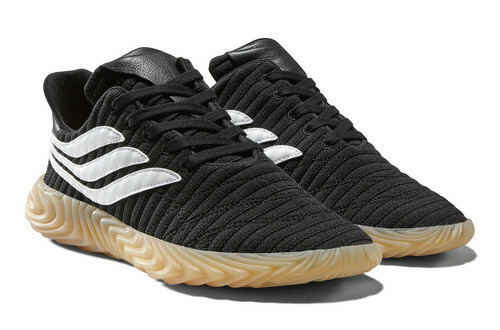 These shoes came to life because Adidas decided it is time to breath new life into terrace footwear, hoping this new style will create a new uprising of fans who will appreciate the brands’ strong roots to street football. Even the name itself has a striking and captivating meaning. The name Sobakov is the amalgamation of two Russian words, Sobaka for Dog and Volk for wolf. 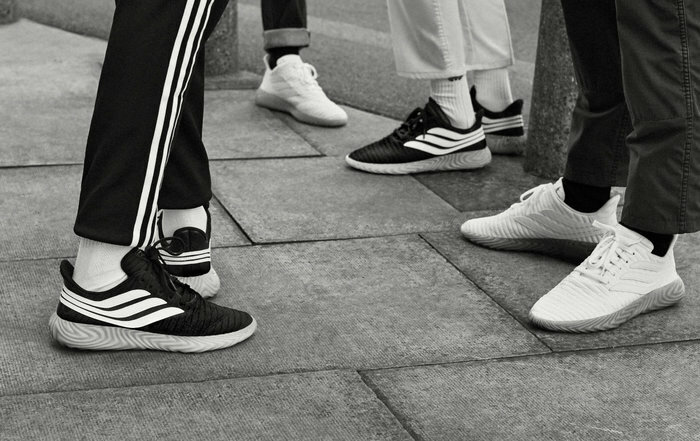 Both animals instinctively work in packs, fighting off invaders from their own land and territory, which is something Adidas believe is a key element to many terrace style consumers. 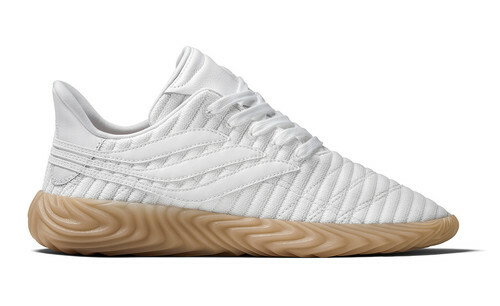 This new pair of football inspired sneakers are so limited in the UK, that only a handful of trusted bricks and mortar stores and online retailers have been given the opportunity to stock them. 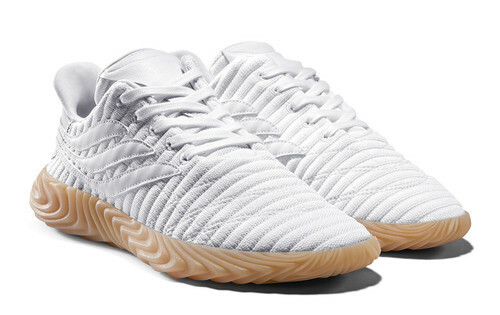 Thanks to their cool design and their homage to the beautiful game, these Adidas Sobakov Trainers will surely sell out fast! I cannot wait to add one of these rare pieces to my collection and showcase them on my men’s fashion blog. 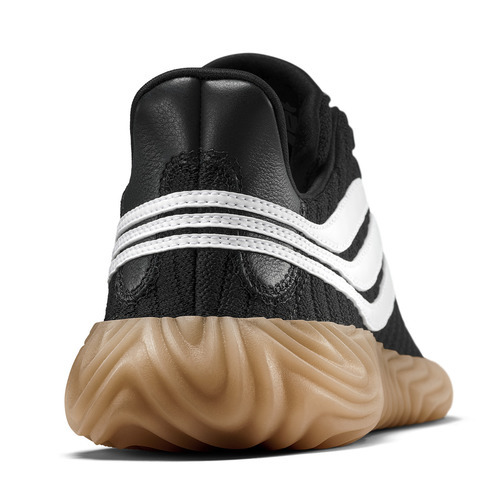 What do you think of these new Adidas sneakers? Will you be adding them to your collection?